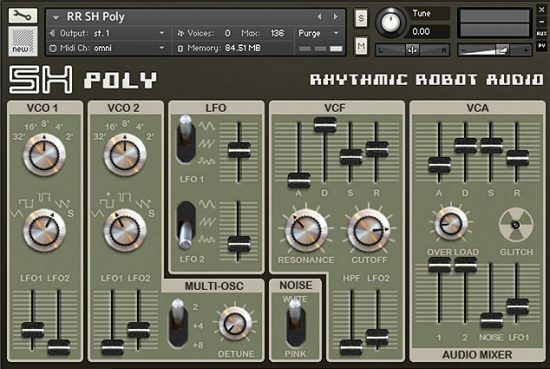 34 custom-created patches from the ultra-warm Korg PolySix • Simple but powerful control set including Tilt EQ, Filter and Amplifier so you can craft your own sounds • Velocity-to-volume and Velocity-to-cutoff retrofitted so you can enjoy expressive, responsive patches • New sounds with a classic vibe for 20c per patch! 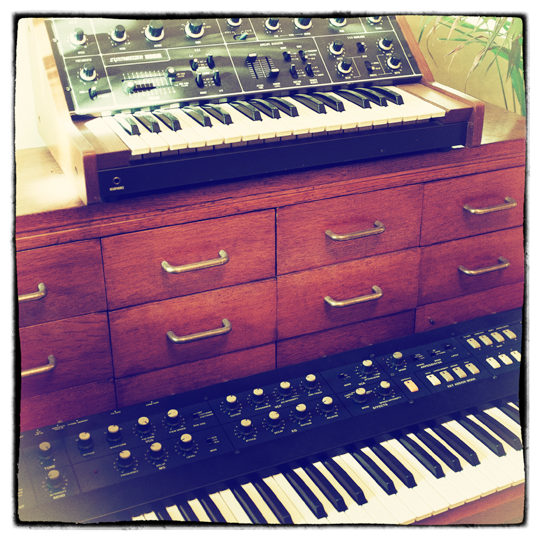 This PatchVault collection is a custom set of patches, programmed here in the lab by Mongo on our lovely Korg PolySix. 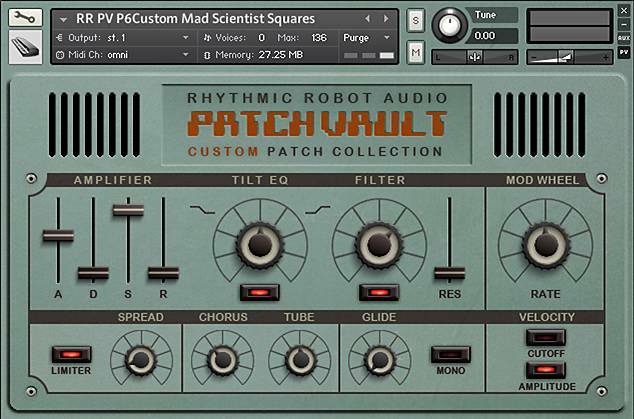 There are 34 patches in total, many of which have been specifically designed not just to sound good on their own, but to offer excellent starting-points for your own tweaks and modifications as well. For example, unlike the two Factory Sets, most of Mongo’s custom sounds start with an instant attack which we’ve then tailored as necessary using the PatchVault interface’s envelope sliders – leaving you with more control than, say, a fixed slow attack which can never be speeded up. 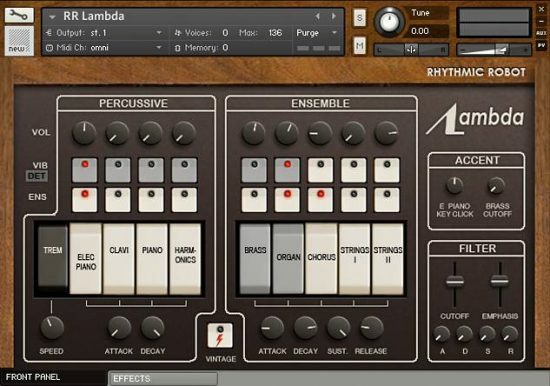 We’ve also gone to town with the PolySix’s onboard effects, roping that classic bucket-brigade Ensemble into service at a moment’s notice, stacking sounds in Unison mode (which layers all six oscillators at once for mega-beef), and generally pushing the PolySix in all the directions we like. 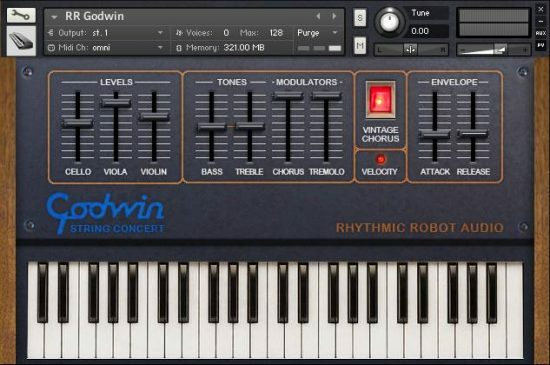 Another little gem from Rhythmic Robot team! 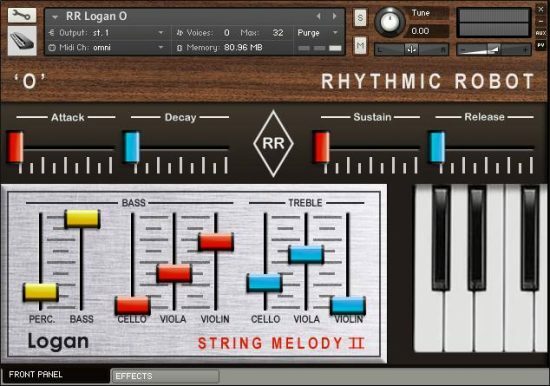 A wonderful emulation of Korg PolySix! Sound is so warm, you may thing you’re listening to original!! The ensamble effect and the Mongo style make this Poly6 set particularly effective!